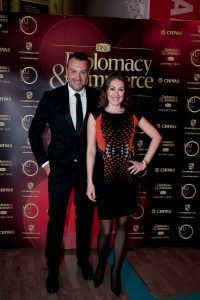 The magazine Diplomacy & Commerce Croatia has celebrated its first year of successful operations at the Museum of Arts and Crafts in Zagreb. 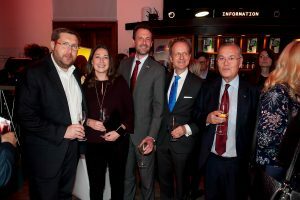 The magazine, which Color Media Communications publishes in cooperation with the London-based The Economist, covers the topics related to diplomacy, international relations, business and culture. 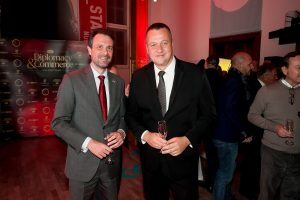 At the celebration, President of Color Media Communications, Robert Čoban addressed those present and announced the launch of Diplomacy & Commerce magazine in Austria in February of next year. 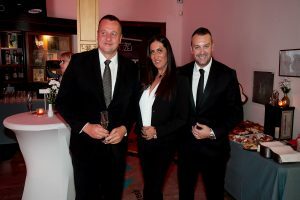 Executive Director of Diplomacy & Commerce Croatia, Boban Spasojević promised the readers even better content and announced some of the magazine’s plans for next year. 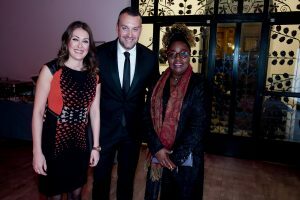 A number of diplomatic, business and public figures from Croatia attended the event including the Governor of the Croatian National Bank. 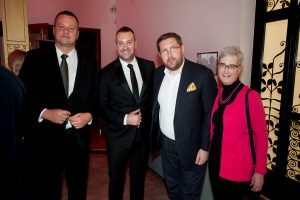 Boris Vujčić, Foreign and European Policy Advisor to the President of the Republic of Croatia, Dario Mihelin, the bard of the Yugoslav and Croatian diplomacy, Budimir Lončar, the Ambassador of the United Kingdom, H.E. 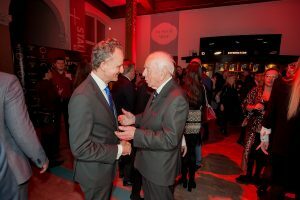 Mr. Andrew Dalgleish, the Ambassador of Germany, H.E. 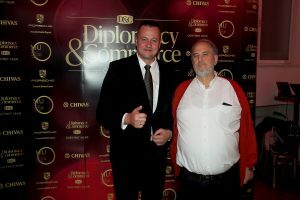 Mr. Robert Klinke, the Ambassador of Iran, H.E. Mr. Reza Sadegh, the Ambassador of Romania, H.E. 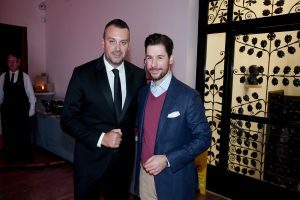 Mr. Constantin-Mihail Gregorie, the Ambassador of the Kingdom of Sweden, H.E. 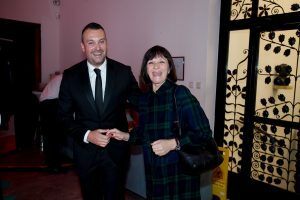 Ms Diana Helen Madunić, and the Ambassador of Azerbaijan, H.E. Mr. Fakhraddin Gurbanov. 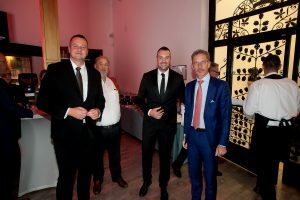 The DC team also played host to the representatives of the British, Austrian, Greek, Belgian, Turkish and Slovenian chambers of commerce in Croatia. 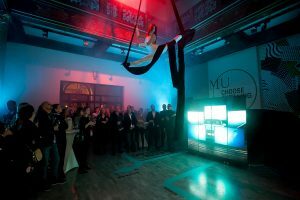 The representatives of HUP, HOK and trade unions, as well as many public figures including Denis Kuljiš and Duško Ljuština, attended the celebration. 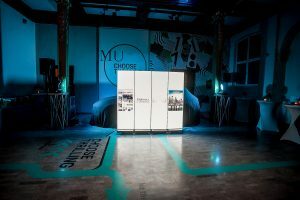 The event’s sponsor, Porsche Centre Croatia had a spectacular presentation of the new Porsche Macan 2.0 that will be launched in Croatia in December this year. 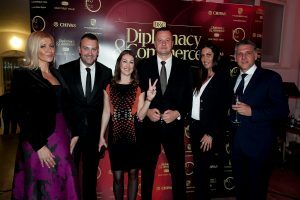 Diplomacy & Commerce is distributed to over 5,000 addresses across Croatia. 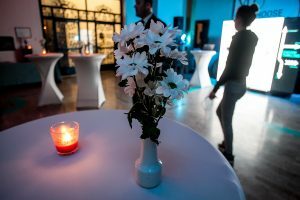 After the Serbian and Croatian editions, the magazine will soon have an Austrian one too that will be launched in Vienna in 2019.